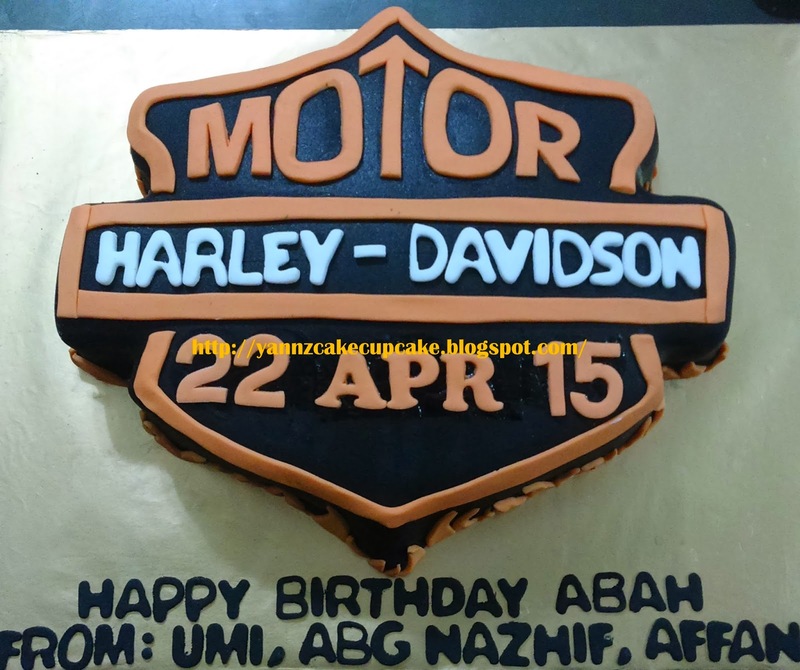 Very challenging order from My Return Customer, Ms Farah. 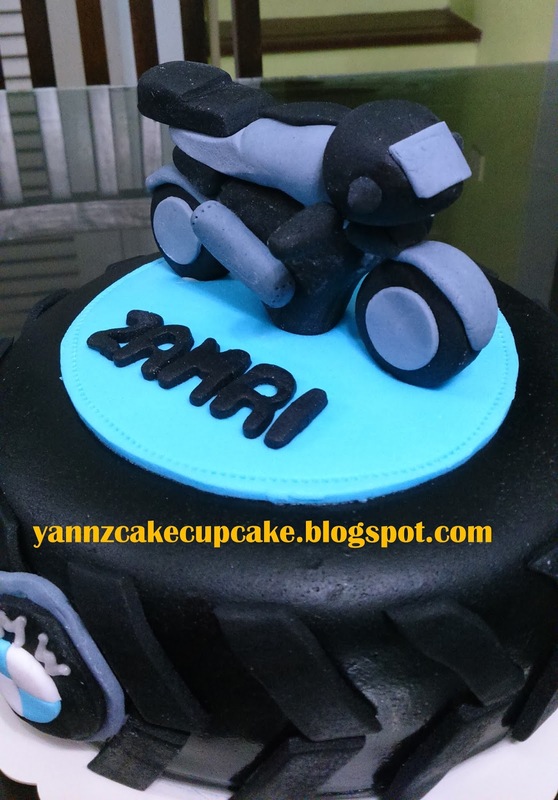 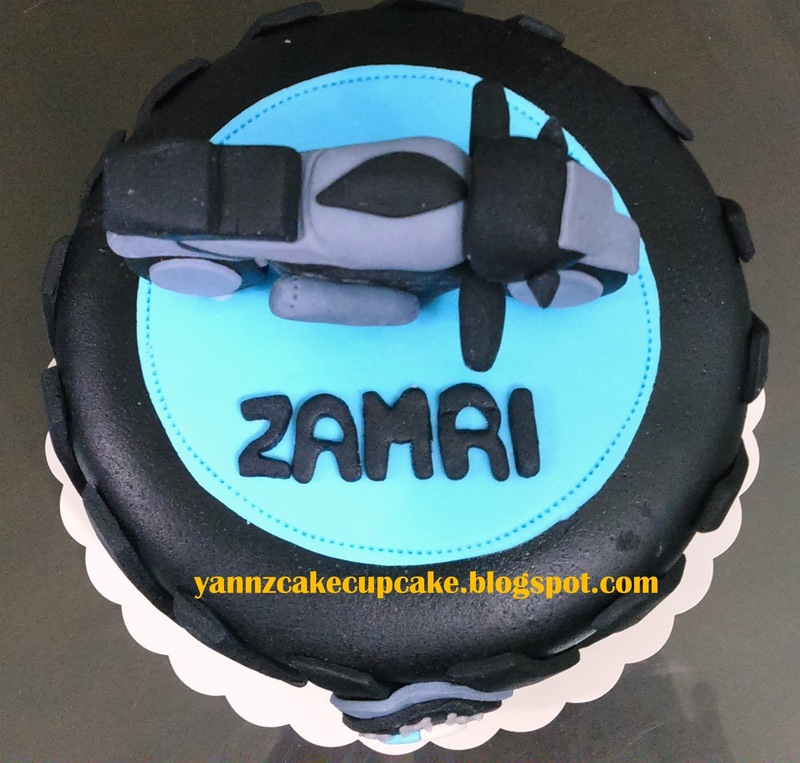 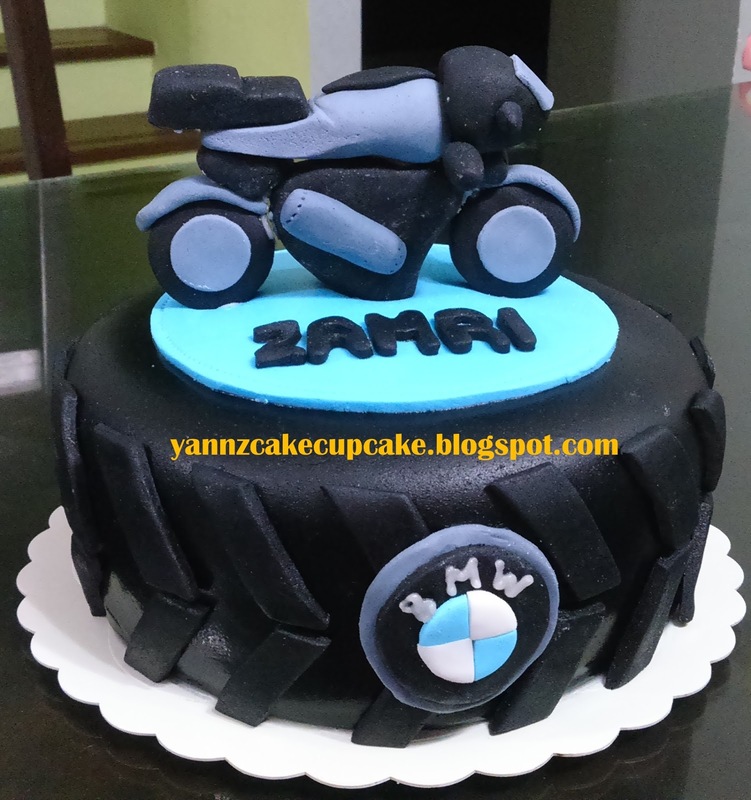 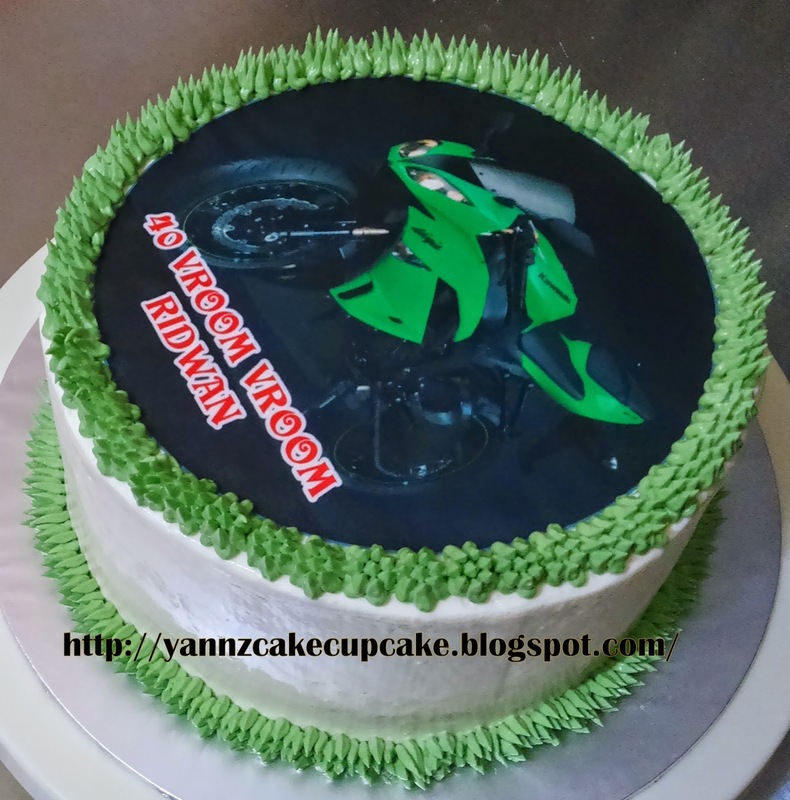 She request Superbike on top of Type Cake..lol Pengsan.. 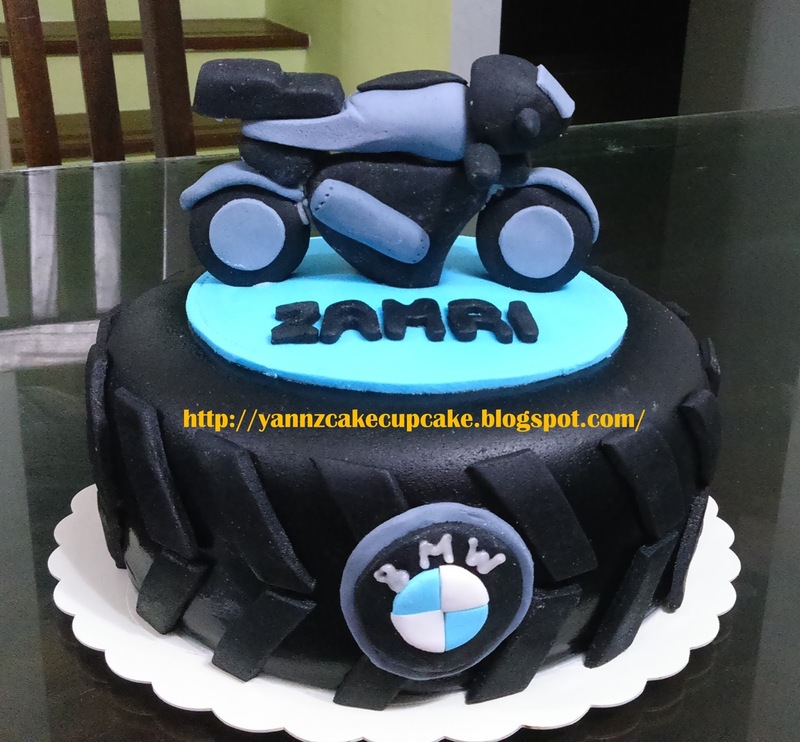 Specially for her beloved Mr Zamri. 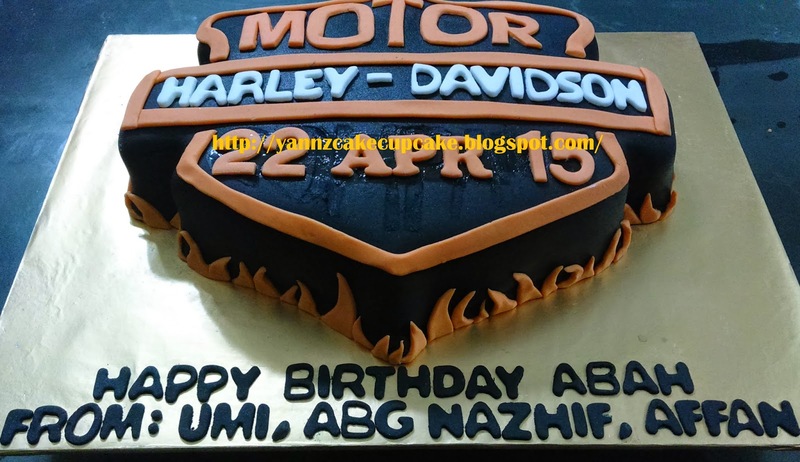 Thanks to her friends from Putra Height for pick up. 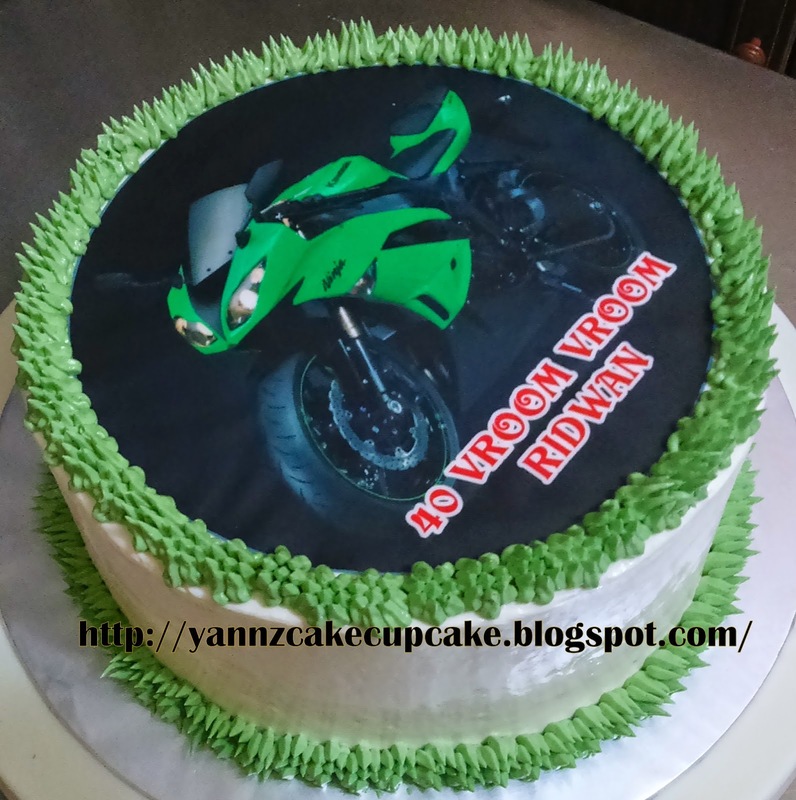 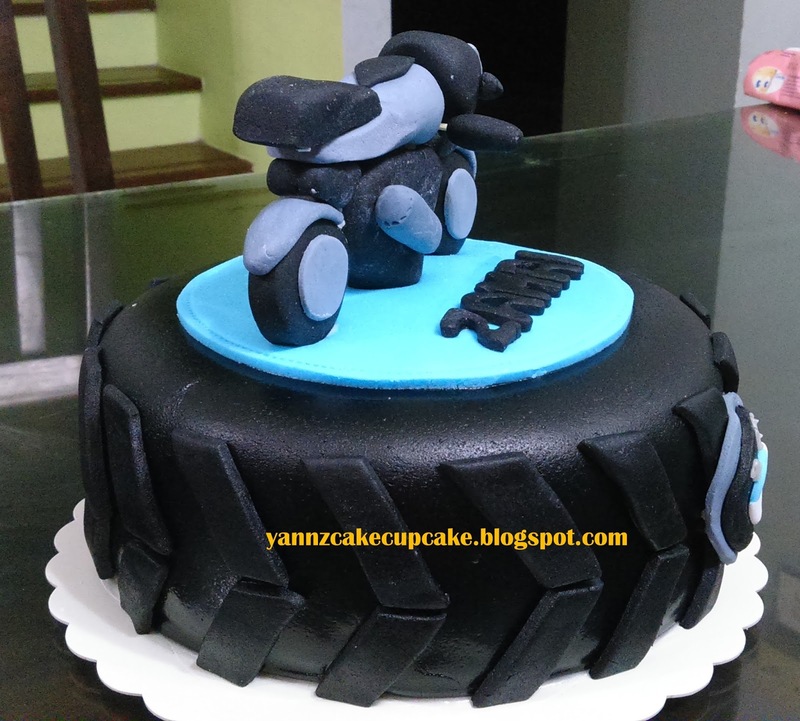 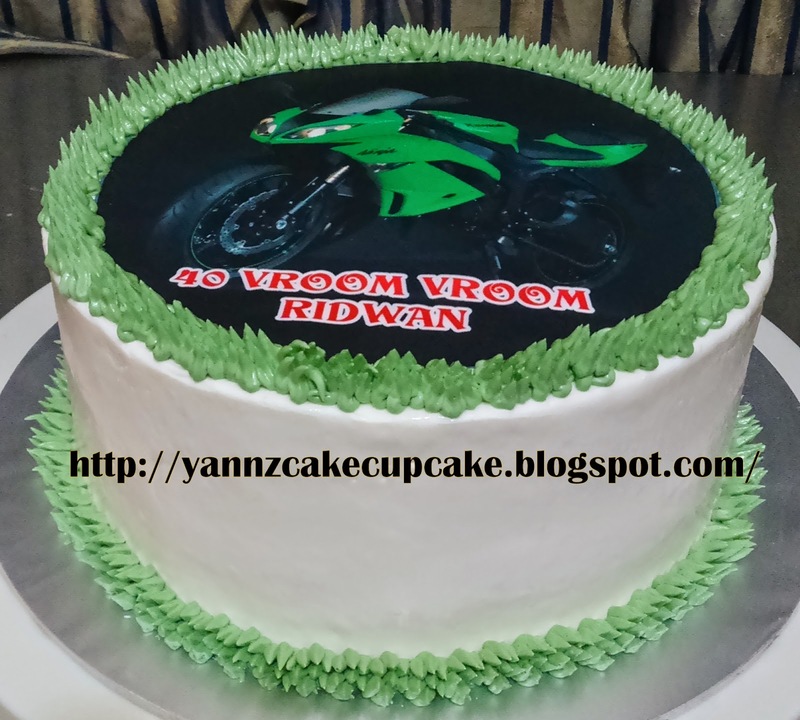 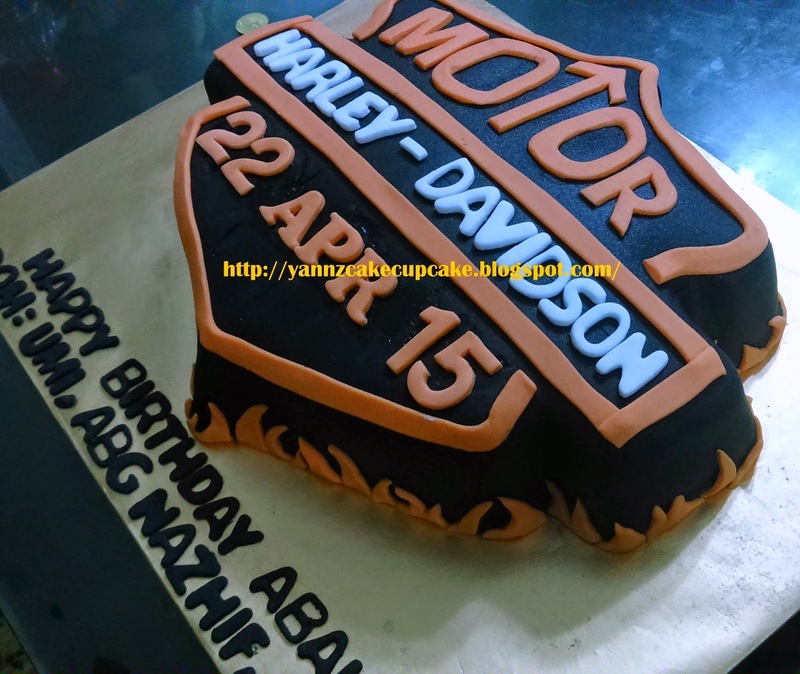 For my roommate at college..
Ms Aya request Harley Davidson cake for her husband birthday.